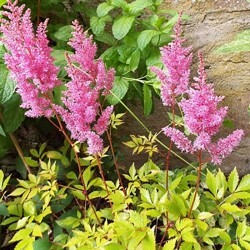 Awarded by the british company dhorticulture rhs, this little astilbe nen is not less vigorous! One of the latest to bloom with well trained ears of light purplish pink. 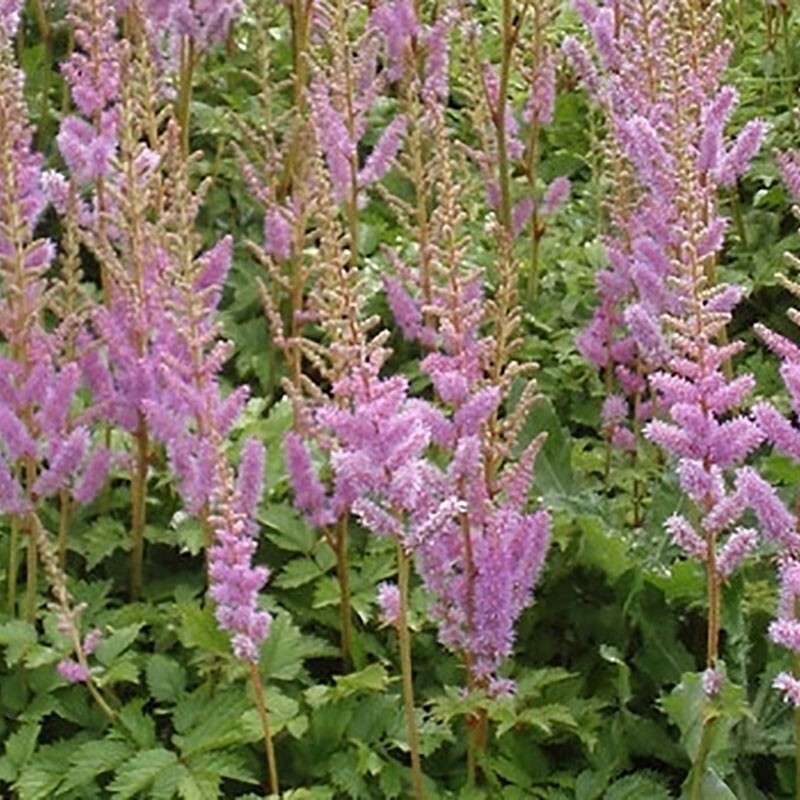 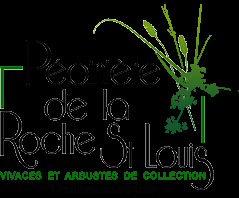 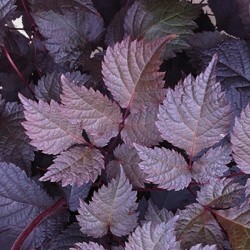 Request a cool soil, but resists some summer drought making it one of the easiest to grow astilbe.